As the only Certified Aquascape Contractor located in Memphis, you can be sure you are getting the best when you choose Dreamscapes to install your water feature. We travel around the whole nation attending water gardening seminars, and build-a-pond days to keep up with all the new trends and products that are in the water gardening business. Dreamscapes also has a retail store that carries strictly water gardening products such as pond supplies, fish, aquatic plants, water treatments, and almost anything else that would have to do with a pond. 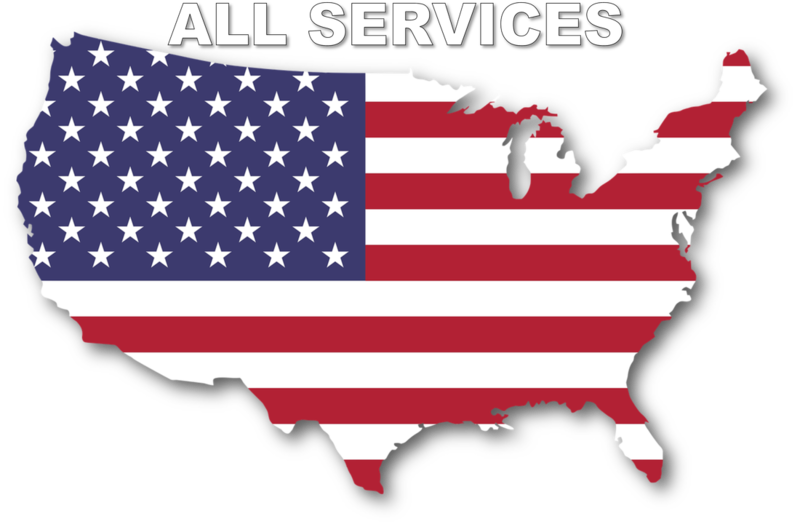 So when you choose to do business with Dreamscapes, you are choosing to do business with some of the most qualified water gardening experts in the midsouth area. 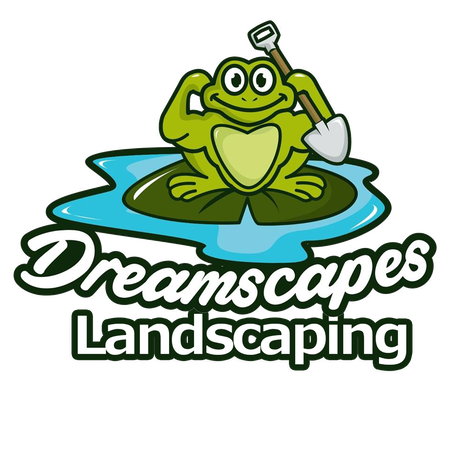 Dreamscapes also offers other landscaping services such as landscape design, irrigation, landscape night lighting, retaining walls, and drainage work. From the concept stage where we see what you need and want, to the finish product, you can count on us to get the job done right.